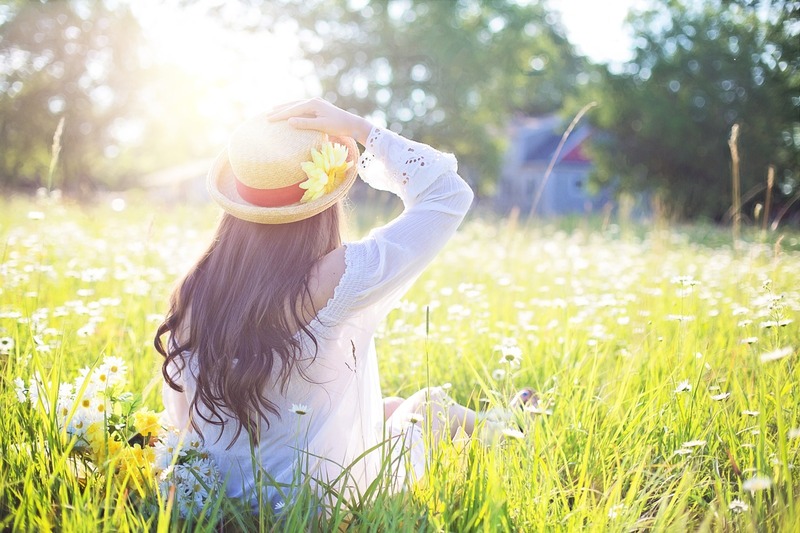 June is here and summer officially arrives this month. The days get longer and there's more time to do things outside. To me, longer days means more time to read! There are plenty of new June books to talk about so this is part 1 of June reviews. 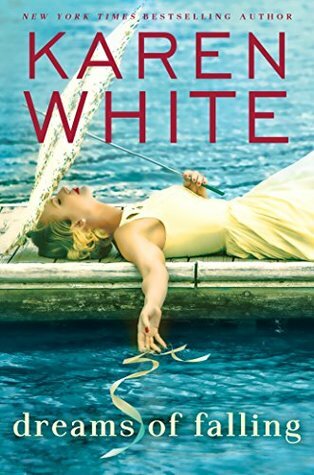 I love southern fiction and the new book by Karen White is southern fiction at its best. It's a book about secrets that slowly come to light and it's the story of a family, not just a family by blood but by the love they share with each other. Larkin returns home from NYC to Georgetown SC. She had left there 9 years earlier and never wanted to return but her mother was missing and she had to help find her. When her mother is found at the burned-out family ancestral home, she is in a coma and gravely injured The close friends of Larkin's grandmother who had helped raise Larkin were there to help. As Larkin tries to find out why her mother was in the old family house, the secrets slowly start to unravel. As the secrets come to light, the women who helped raise Larkin appear to be hiding secrets of their own. As the story shifts back and forth in time, we learn about the three friends who vowed to be friends forever and how their lives changed over the years. As secrets are revealed, will any of the friendships remain intact? This is a wonderful novel that takes place in the beautiful Lowcountry of SC full of characters who are so well written that the reader will laugh and cry with them. Add in a best friend from high school and a bit of romance and this is the perfect book to read on these hot summer days. This is a book that needs to go on everyone's summer lists - they won't be disappointed. This is a wonderful novel about family and is so well written that it will stay with me long after the last page was read. Peter lost his wife and twin daughters to the concentration camps in WWII. He has moved to NYC to try to start his life over but is unable to let go of his past and start thinking about his future. He marries June, hoping that her youth and love of life will help him learn how to enjoy life. They have a child, Elsbeth, who should bring joy to both parents but they have difficulty letting go of their pasts. Is Peter going to lose his new family because he can't let go of his past? I loved the way the book was set up. The first section, in 1965, is told from Peter's perspective. He talks about life in Germany and in the concentration camp and his move to the US to start a popular restaurant in NYC. The second section, in 1975, is told from June's perspective where we learn about her past and her goal of being a model in NY as well as her unhappiness in her marriage. The last section, in 1985, is told from Elsbeth's. She talks about her struggles with a mother that she feels doesn't love her and a father that she feels she has to protect. Using this technique, we get the deepest thoughts of all three main characters and learn to love them - flaws and all. 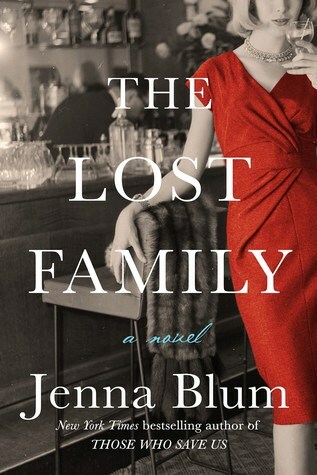 This is a wonderful, well-written book and my first book by Jenna Blum. I need to go back and read her earlier books now. This suspense novel takes place in the world of art. 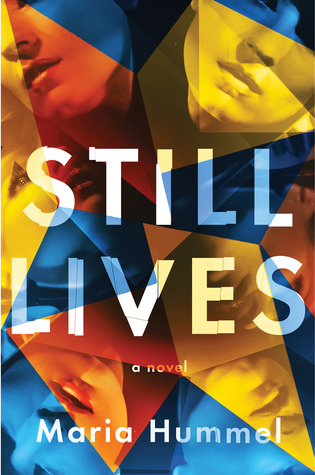 It may sound like a strange setting but I can assure you that this is a real page-turner that will have you racing to the end. Kim Lord has a new show opening at a small museum in LA. Though we never meet her in the novel, we know all about her art. Her new show depicts women who have been murdered at the scene of their murders. It's a violent unsettling show but one that has all the needed requirements to be very popular. The novel starts on opening night of the show but the artist never shows up. Is she pulling a publicity stunt or has something happened to her? The story is told by the central character, Maggie, an editor at the museum. Maggie gets pulled into the investigation because the main suspect, Greg, is Kim's boyfriend and Maggie's ex-boyfriend. As Maggie gets pulled deeper into the investigation she begins to suspect people that she had trusted and puts her job and her life in jeopardy. This is a real page-turner that takes the reader behind the scenes in the art world.